Data Science: Bridging the Gap Between Controlled Experiment and Real World Data? Could data science be about to revolutionize the regulatory approval of new drugs? 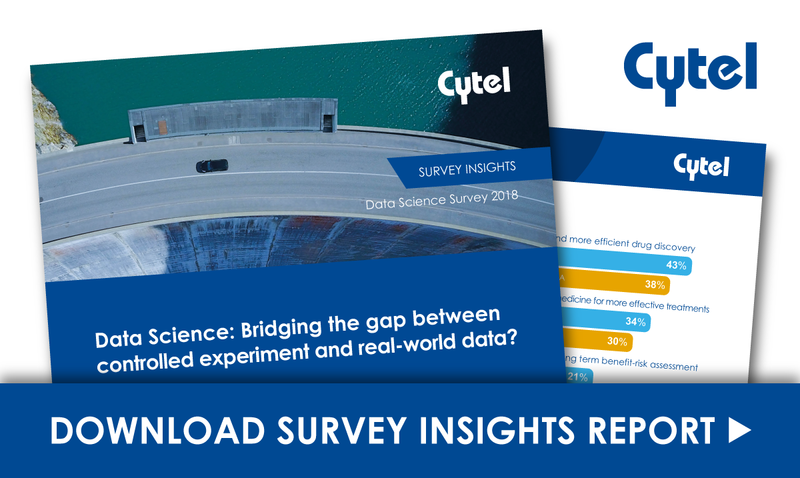 In June 2018, Cytel created and ran a survey asking respondents from our statistical and statistical programming audience about their views on the potential data science approaches could unlock. being approved on the basis of RWE?